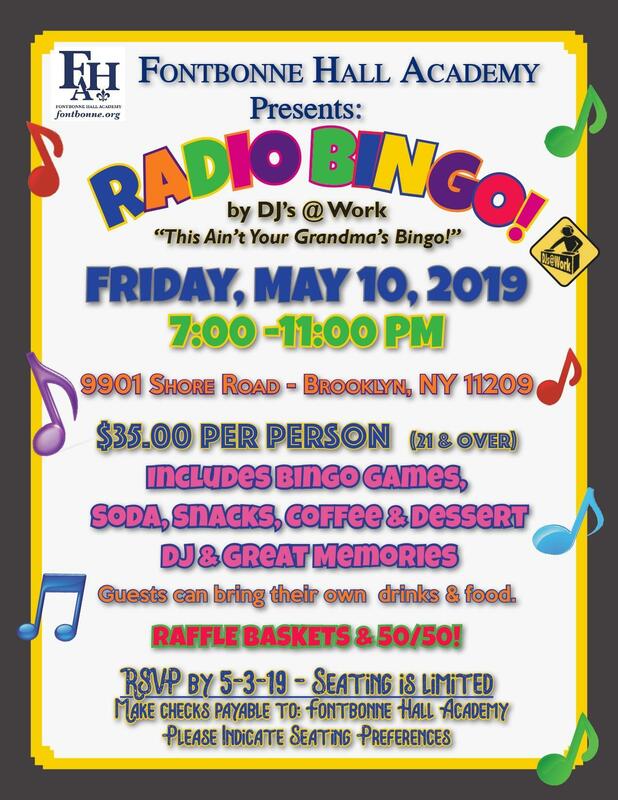 Support Us » RADIO BINGO!!!!!!!!!!! Guests can bring their own drinks & food. CLICK HERE TO REGISTER QUICKLY, SAFELY & EASILY ONLINE!! !